Lisa’s searing, personal stories have been published in Self, the LA Times, Curve Magazine and more. Production, writing and directorial credits include shows for “National Geographic Wild” and Oprah Winfrey Network, two feature films, and several award-winning short films. 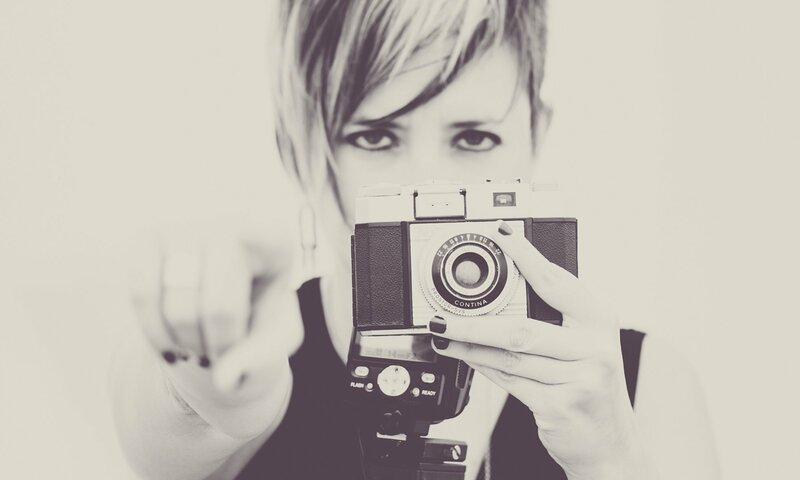 In 2014, Lisa wrote, directed, and produced her first short film, “Sugarhiccup.” An exploration into love and loss in a convoluted and deceptive social media world, the film picked up ten awards in new filmmaker excellence and screened over forty festivals.